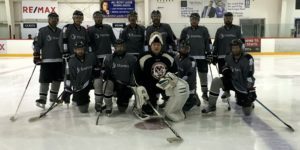 A total of 140 players attended the tournament over the April 27 to 29th weekend at Planet Ice in Delta. Eight teams played 4 games and enjoyed an awards banquet dinner on Saturday evening. 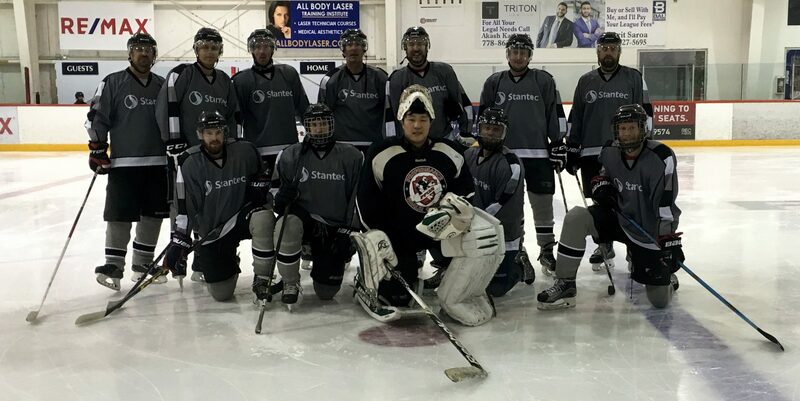 Two teams emerged from the round robin style tournament and went head to head on the Sunday afternoon Championship Game – Matcon Environmental (undefeated in the tournament) against McRae’s with a record of 3 and 1. 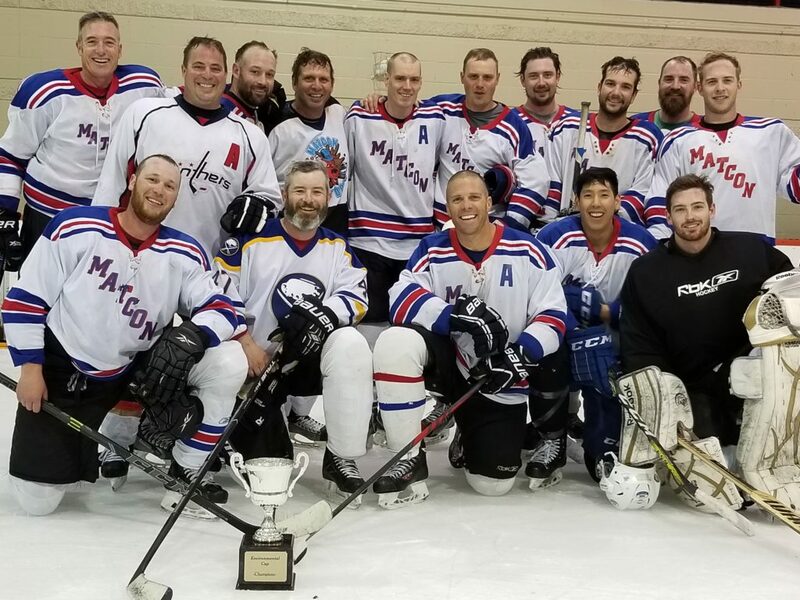 Congratulations to Matcon Environmental who successfully defended their 2016 and 2017 title to win their third consecutive BCEIA Environmental Cup! Thank you to our sponsors, volunteers, and competitors!